This month Crest brings you its News and Views to keep you informed on the insurance news that matters to you. 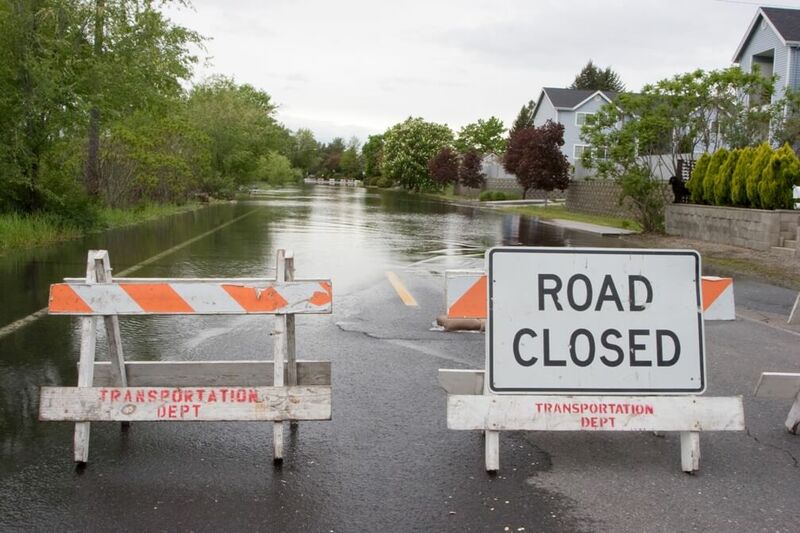 With summer nearly over and fall around the corner, read up on our flood insurance, legal liability, auto insurance, wildfire preparedness, risk prevention and more! Welcome to your August 2018 edition of Crest News and Views. Summer is quickly coming to an end in a few weeks with the unofficial “end of summer” holiday, Labor Day. The first Labor Day was celebrated Tuesday, September 5, 1882 to pay tribute to the American worker. Every year on the first Monday of September, we celebrate the workers who created our nation’s leadership and strength. As we all start a new school year with our families, you may take this time & opportunity to review any of your insurance needs.